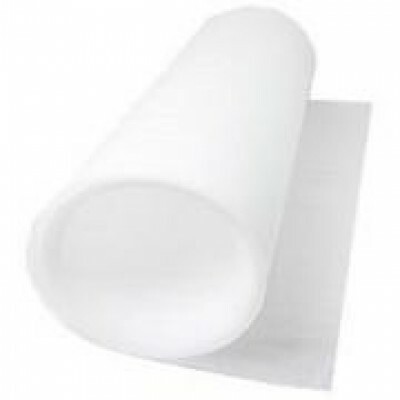 Cut length foam rolls using our in house machinery. Available in 10M & 20M lengths. Perfect for retailers, on-line merchants and ebay/amazon resellers.